In ten parts covering legal areas from torts to intellectual property to environmental law, this revised and expanded edition of the classic Little Book explores thirty-nine cases in which the rules of golf spilled over into the rules of law. 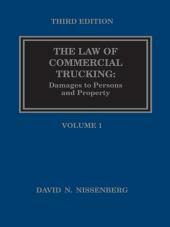 Each chapter examines a different set of facts and involves an actual case. 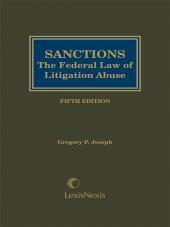 The chapters explore a wide array of legal issues, from personal injury claims for negligence to products liability, contract disputes, and more. The Little Book of Golf Law is back again with completely new and updated stories of your favorite pastime! John H. Minan writes on how violating "the law" of golf -- as opposed to the rules that govern the game -- can have serious consequences. You don't have to be a lawyer to enjoy this book, which combines two great passions: law and golf. 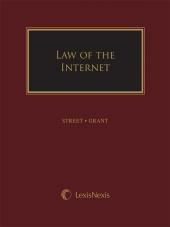 Each chapter identifies the subject matter and the official citation to the case in the chapter heading. If you enjoyed the first edition, you're sure to relish every page of this expanded second edition! It makes a great gift for the firm's golf outing as well!